How our employees are celebrating National Hispanic Heritage Month. National Hispanic Heritage Month, spanning from September 15 to October 15, is a celebration of Latinos’ achievements and their cultures. Thank you to all the Latino men and women who make our company a better place every day, and for your invaluable contributions to our business! 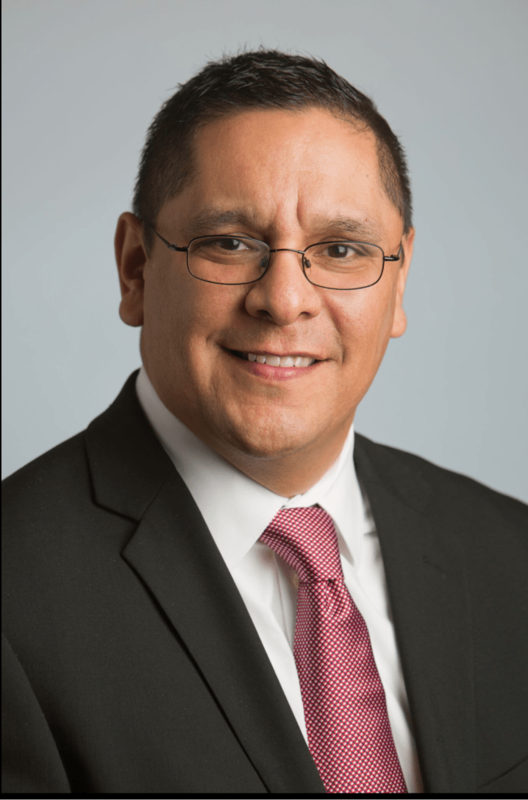 In recognition of this special occasion, we spoke with Juan Gomez, Senior Director of Human Resources, about what Hispanic Heritage Month means to him as well as the advantages of diverse perspectives. Q: Do you celebrate Hispanic Heritage Month? Juan: Yes we do. I used to live in Chicago and recall my mother taking us to Grant Park every September 15th to celebrate the Mexican Independence Day holiday, El Grito. It was such a great tradition for our family. Both of my parents emigrated from Mexico so traditions as well as Mexican history was very important to us. Juan: Just getting together with our family and remembering the great traditions our parents celebrated and how we pass it down to our children. Juan: I can tell you that both of my parents always indicated that we represent the Mexican culture and that we are so blessed to have been born in this country. Take advantage of the opportunities and always work hard — nothing is free. We not only represent the name Gomez, but all the Mexican culture. Be proud and represent well! Always! Learn more about Cushman & Wakefield’s Diversity & Inclusion program. Additionally, read more stories about how our team members are the backbone of our service delivery success.